Nice! 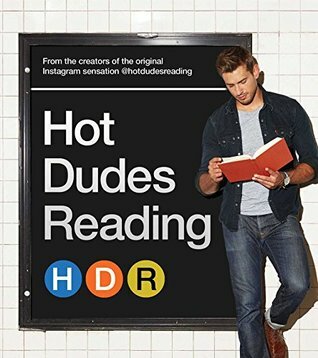 Seeing this Hot Dudes Reading a lot lately! LOL! 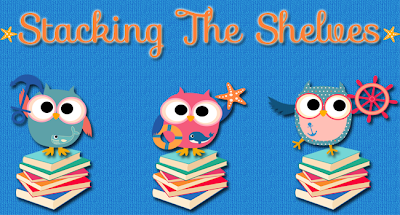 Hope you enjoy the reads! 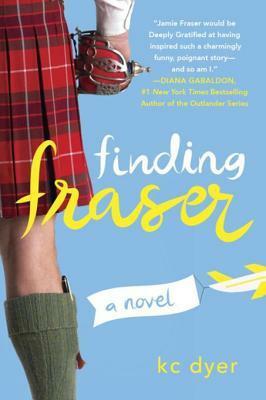 Finding Fraser looks great. 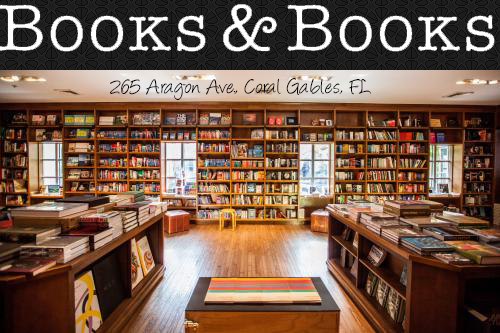 Enjoy reading your new books!